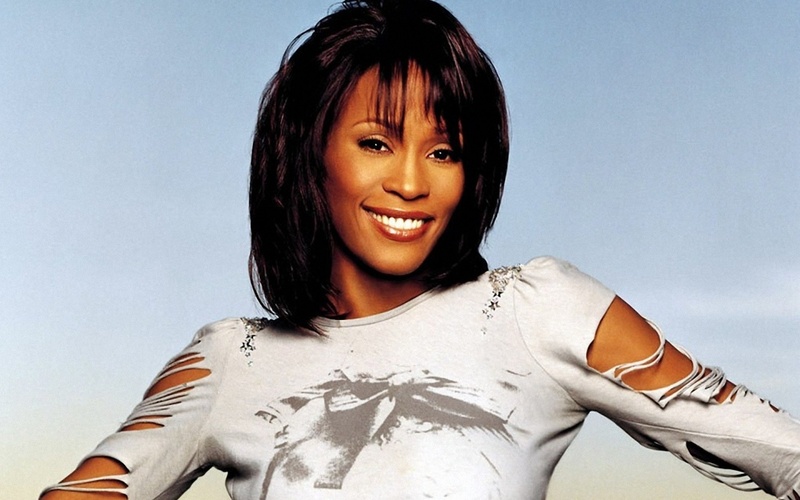 Happy birthday Whitney – One of America’s greatest singers ever…. 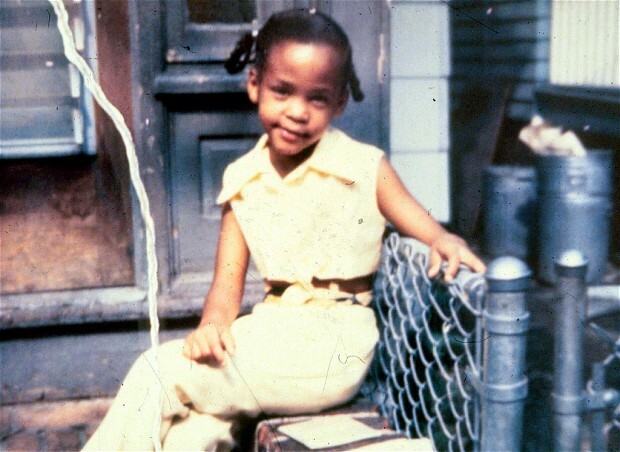 Whitney Elizabeth Houston was born August 9, 1963 in Newark, New Jersey. 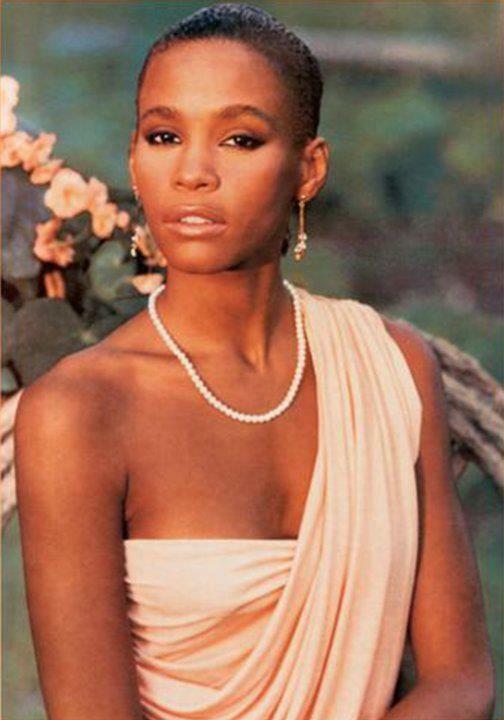 This beautiful song bird entered the music scene in the 80s and took the world by storm. I remember being in awe of her as a child. Whitney’s voice and beauty were both remarkable. Her untimely death last February was tragic, but her legacy and music will live on. 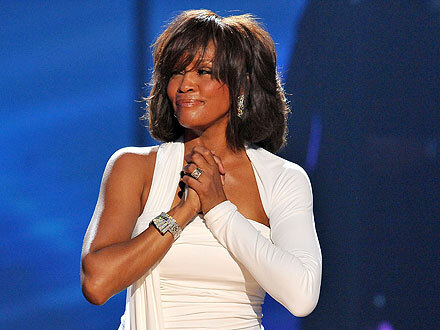 Happy birthday Whitney…you are still loved and dearly missed. 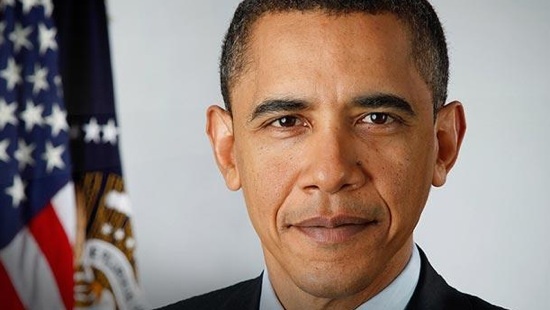 Happy birthday to the 44th president of the United States of America, Barak Obama!